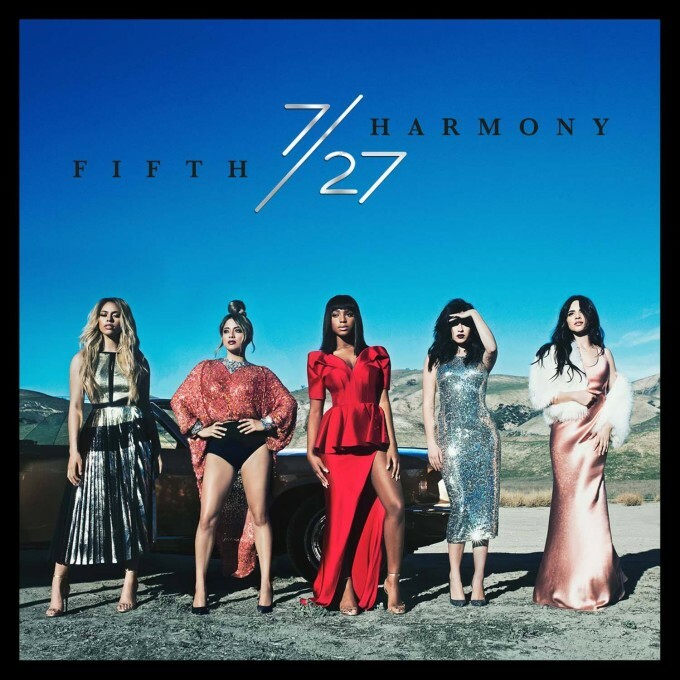 The Fifth Harmony ladies are in the home stretch of the countdown to the 27/5 release of their new album ‘7/27’. But they’re not letting the final few weeks slip by without dealing another little card from their deck, in the form of a music video for their album track ‘Write On Me’. We love the clever shadowing visuals that open proceedings and the way it segues into the rest of the black and white affair, but from there it’s a largely studio-based piece that holds limited visual appeal, save for the band’s super-fans. No doubt there’ll be another track from the album raring to go as official single number two in the weeks to come, but in the meantime, it’s nice to get another little musical taster of the LP ahead of its release.